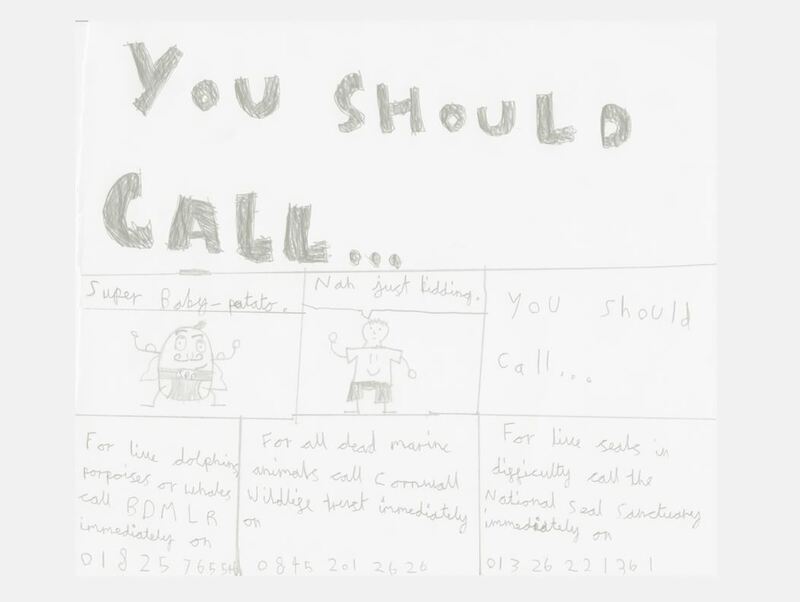 Sometimes the first time someone hears about the work of Cornwall Seal Group Research Trust (CSGRT) is when they are gifted a seal adoption. This is true of Francesco, who adopted ‘Neil the seal’ in 2015. 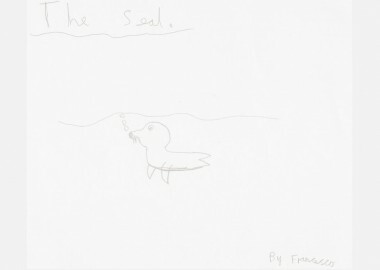 After renewing his adoption in 2016, Francesco was inspired by the Planet Earth II series to create a comic using some of the information about seals he has received from CSGRT. I have seen a lot of documentaries, websites and books based on saving wildlife, so I decided to make something about saving wildlife myself. I enjoy making comics, so I wanted to make a one about saving marine wildlife. I spent a long time thinking about what kind of story line would be effective but also funny, because most comics are funny! 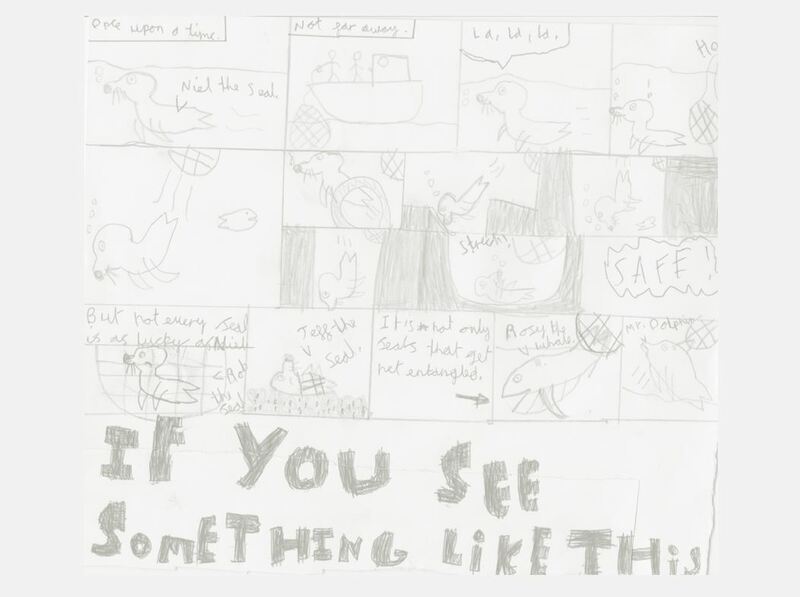 When I was drawing my comic it made me think of a lot of messages I could communicate, like how it is very careless to just throw a fishing net overboard a boat and like how global warming is affecting lots of different species of animals in a bad way. I want people to understand that they should think before they do something that could affect other living things. 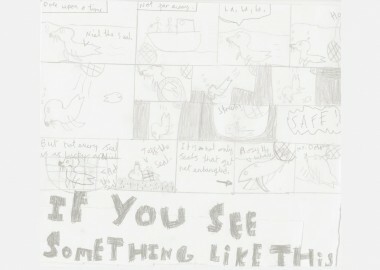 I have learnt that even the smallest of things can help much bigger things – like my comic helping a marine life trust. 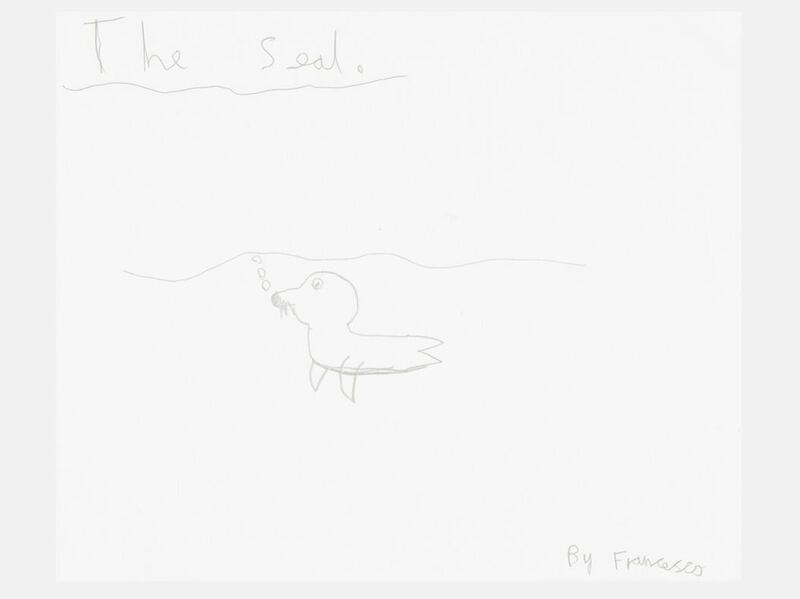 Please click on each of Francesco’s four images/pages below to enlarge them. 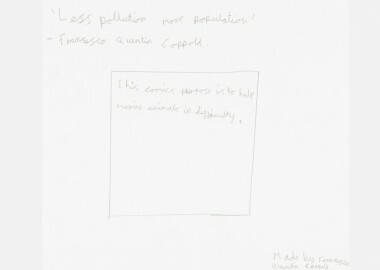 CSGRT were so delighted with Francesco’s excellent comic that we wanted to share it with you! 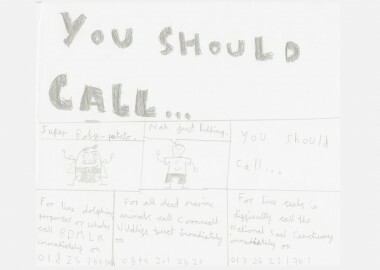 We hope it will make you smile whilst learning how to help entangled seals! 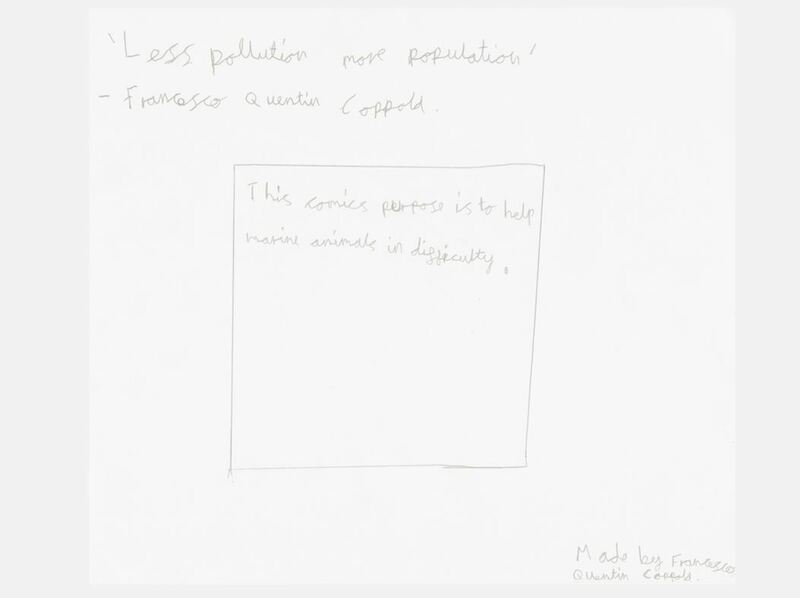 Many thanks to Francesco for his inspiring idea and we look forward to him becoming a famous wildlife conservationist! Click here to read more about CSGRT’s research into lost fishing gear or click here to find out more about CSGRT’s rescue work in collaboration with British Divers Marine Life Rescue.